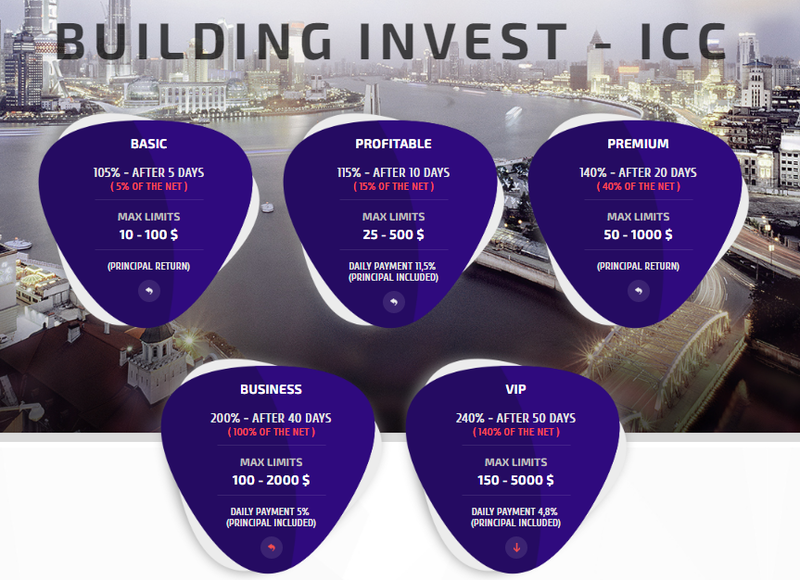 Building-Invest +53.4 Received Payment 53.4 USD from account U18686953. Memo: API Payment. 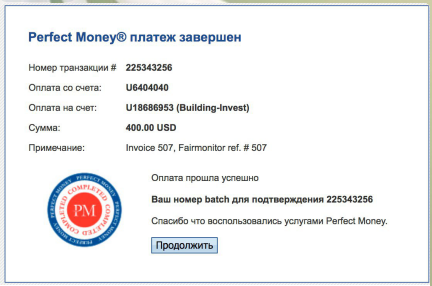 Invoice 999, Fairmonitor.